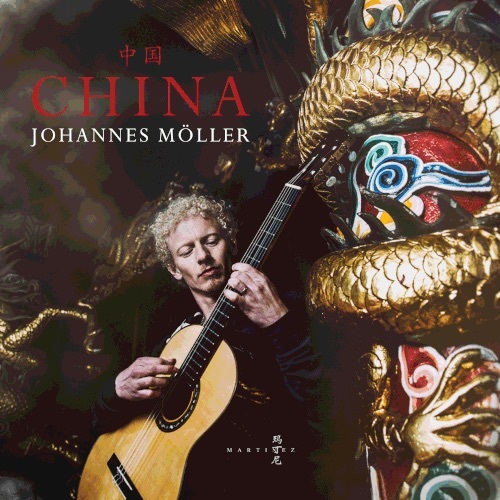 China by Johannes Möller – Last year Johannes Möller released a new album titled China and has some nice videos performances and a great interview about the album. The thing I love most about this album is not only that the playing is super impressive but how personally inspired Möller is in regards to the music. In a world full of guitarists creating promo albums of the same old concert repertoire, Möller has created something more unique, personal, and altogether beautiful. Here’s the album promo blurb, “Refreshing new sounds where Chinese music comes to life on the guitar through Johannes Moller’s artistry. The album contains heart warming arrangements of Chinese traditional songs, a dramatic transcription of the traditional Pipa composition Moonlit Night on Spring River and Johannes Moller’s own Five Chinese Impressions… ” Track list below videos. Ran across the Moller when i went google mad after Sakura got my taste buds going. It’s so good! 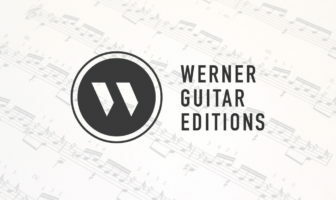 I haven’t made the purchase yet but i know that if you follow the LINKS the SHEET MUSIC for 3 or 4 of the pieces is available i think from a third party online catalog.